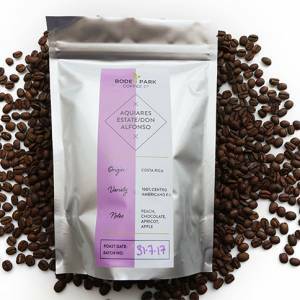 Following the success of the café we were eager to offer a more personal coffee experience and Boden Park Roastery was born in 2016. 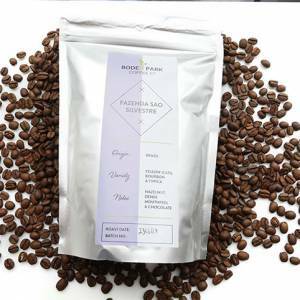 Specializing in single origin coffees, we pride ourselves in selecting the highest quality green beans from farmers we know and trust. 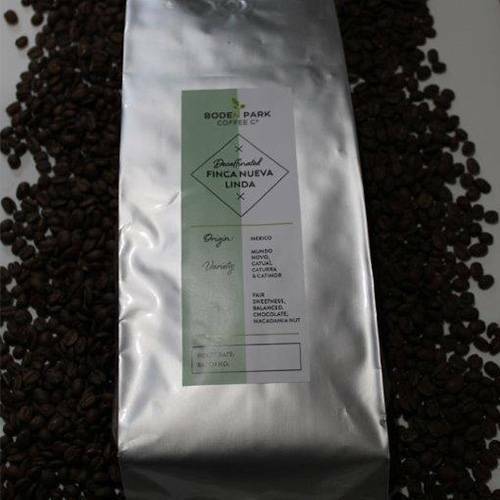 We take the time to examine each bean before we roast, then taste each batch ensuring the best quality and consistency in each cup. 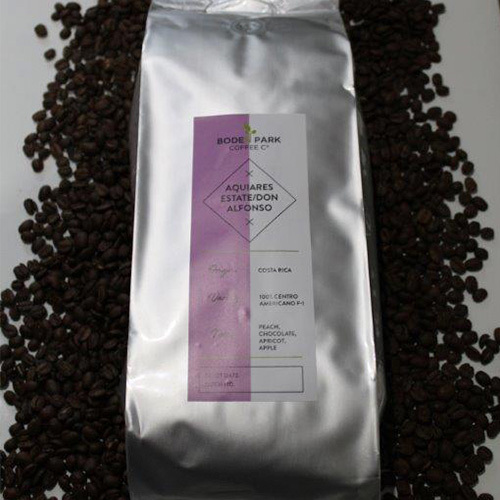 We work continually to maintain the high quality of our coffee through close cooperation of our customers. 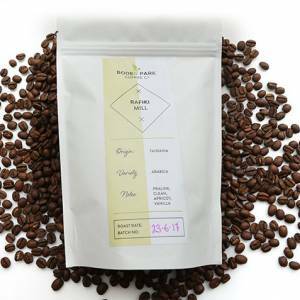 We roast, supply wholesale and offer subscriptions. 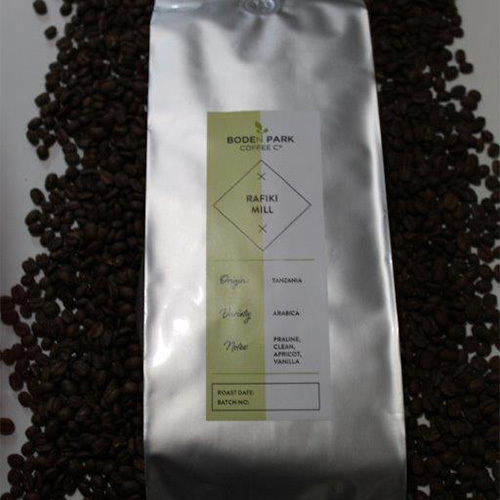 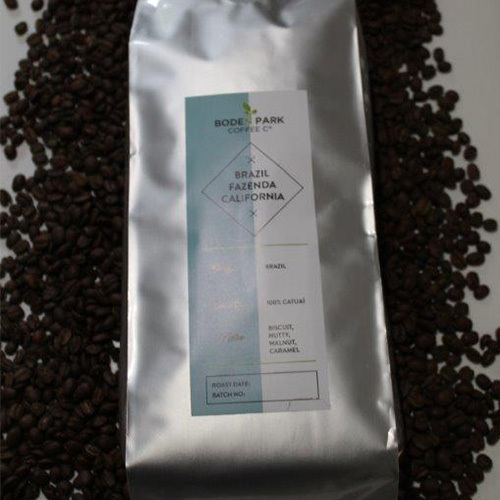 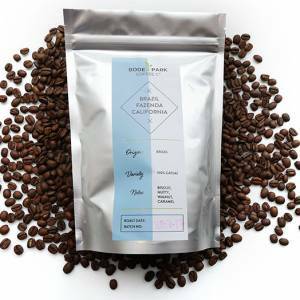 Our bags of coffee beans are available to purchase on our website or in the shop.